FDI Acoustics Inc. uses instrumentation that fulfills all industry standards and all regulatory requirements to measure sound environments. The instrumentation is configured to produce CD quality audio recordings using 24 Bit sound recording technology. This allows for accurate interpretation of sound events that occur throughout the measurement period and affords the opportunity for clients, if desired, to listen themselves to better understand the sound environment. There are three types of Sound Monitoring Surveys: Comprehensive, Ambient, and Baseline. Sound Monitoring Surveys are used to determine regulatory compliance. Comprehensive Sound Surveys are extremely weather dependant and must be performed under the environmental and operational conditions in which a noise complaint has been registered. The duration of the sound survey and the placement of the noise monitoring equipment will depend on the particular regulation in effect for the location assessed. After the noise monitoring data is collected the review process begins and sounds not associated with the facility being assessed are removed from the data set. After the isolation process is complete, the remaining sound level is compared with the permissible sound level of the regulation governing the facility. A sound survey report is issued detailing the entire process and the sound survey results. Ambient Sound Surveys are used to document the sound environment of an area generally with no existing industrial presence. The survey is typically conducted for a period of 24 hours. Surveys of this type are best described as a snapshot of the soundscape of an area at a particular moment in time. Sound surveys conducted in spring and summer months tend not to have the same sound content as those conducted in fall or winter months. This is due to the presence (or absence) of seasonal or migratory species and varying weather conditions coupled with changes in the length of the daylight period. 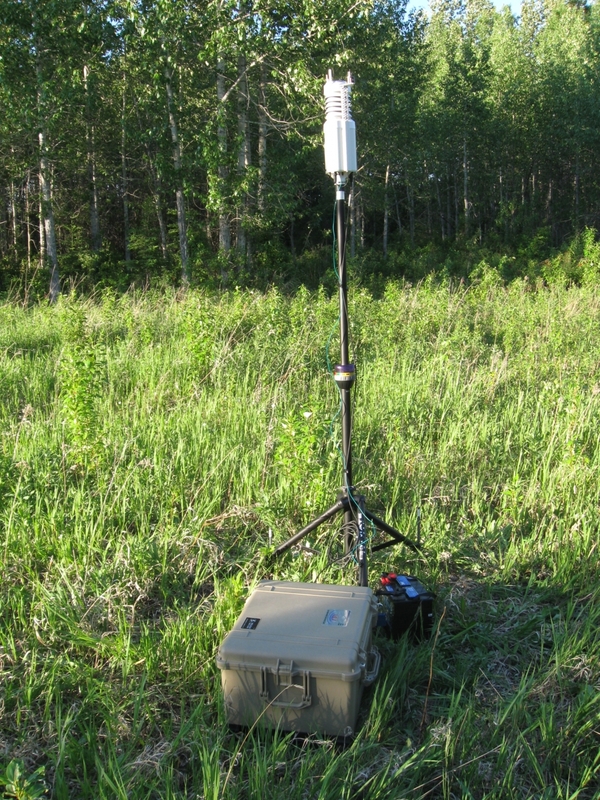 In some jurisdictions, Ambient Sound Surveys have been used to raise or lower the permissible sound level or to gauge noise impact from future development. 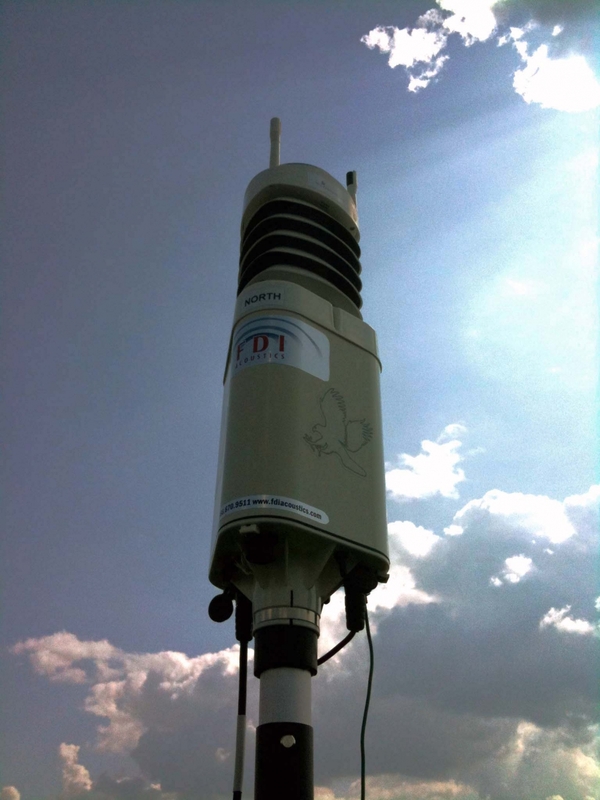 Baseline Sound Surveys are used to document the sound environment in areas that already have some industrial presence. In situations where an operator wants to add a facility, a Baseline Sound Survey can be performed with the results establishing the existing level of noise impact. In jurisdictions where there is a noise regulation, the results are compared with the permissible sound level. If there is ‘room’ acoustically, the facility can be designed to fit in with the existing facility and not exceed the permissible sound level. If the Baseline Sound Survey reveals that an existing industrial presence already is cause for concern, an informed decision can then be made as to relocating the proposed site or moving ahead with noise reduction measures at the design stage in an effort to meet the regulation. We are extremely pleased and satisfied with the level of professional service the team at FDI has been able provide to us. 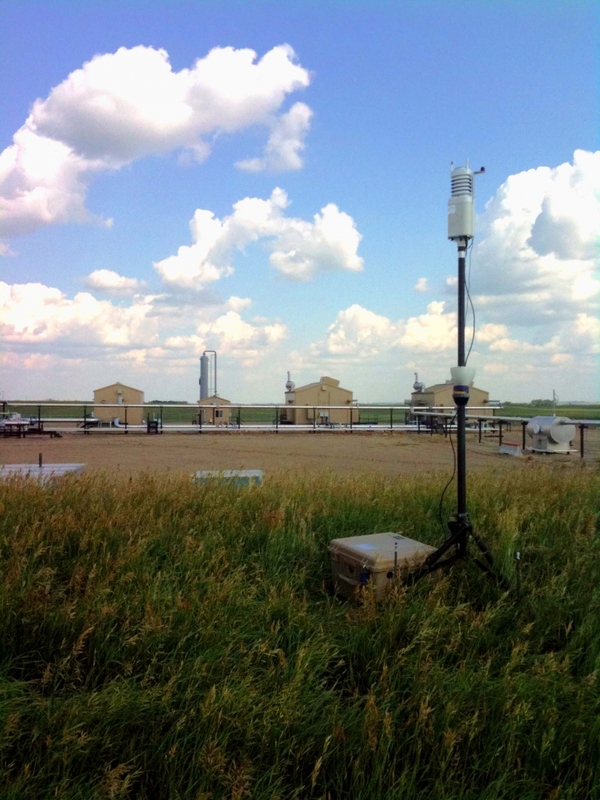 In populated areas of industrial development FDI has been able to work with us, landowners and regulators to come up with noise suppression solutions. With their assistance we have been able to move forward and process regulatory applications while being a good neighbor in the community… When we have questions on noise and acoustical matters we call FDI.